Minter Ellison Rudd Watts has appointed former Russell McVeagh senior associate Gillian Service as partner. Service is an internationally recognised employment and litigation lawyer who has years of experience working in the United Kingdom. She has particular expertise in health and safety, industrial relations and privacy, and will head up the firm’s Auckland employment team. Managing partner Mark Weenink welcomed Service to the firm. 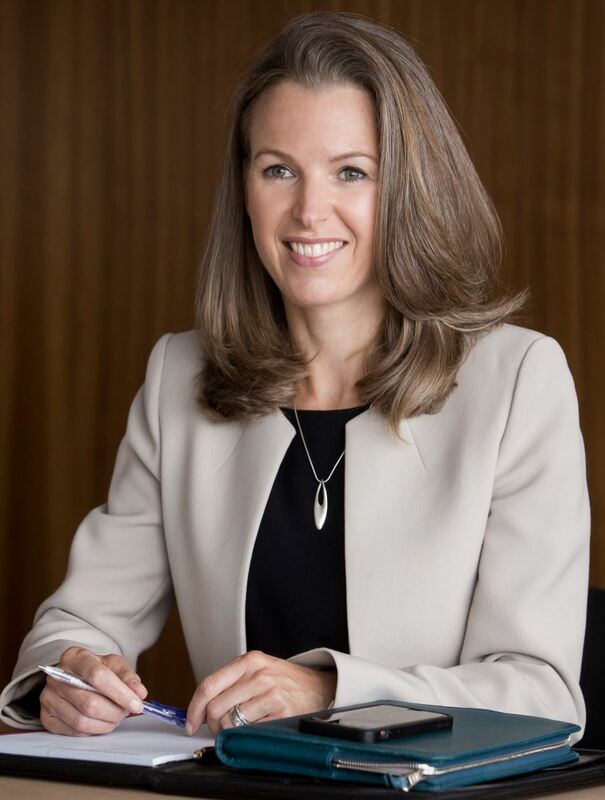 “Gillian’s experience advising clients on complicated M&A and insolvency deals will be a great addition for our clients – as will her health & safety and privacy knowledge with the legislation changes expected later this year,” he said. Her appointment is subject to satisfying Law Society requirements. The firm has also appointed Kristel Harlow and Nicola Litt as senior associates. Harlow works in competition and regulatory law and has experience working in both Australia and New Zealand. She joins the firm from the Sydney office of Minter Ellison and will work with the firm’s corporate team in Auckland. Litt is a corporate and commercial lawyer with New Zealand, Australian and UK experience. She comes to Minter Ellison Rudd Watts from UK firm Bristows LLP and will join the firm’s Auckland corporate and commercial team.